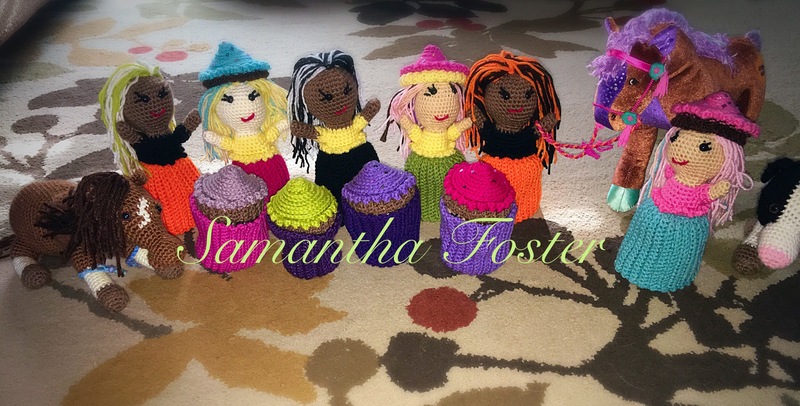 I have had this idea in my head for several months now, but I was intimidated to bring it to life because I wasn’t sure I would be able to design it the way I had pictured in my head. 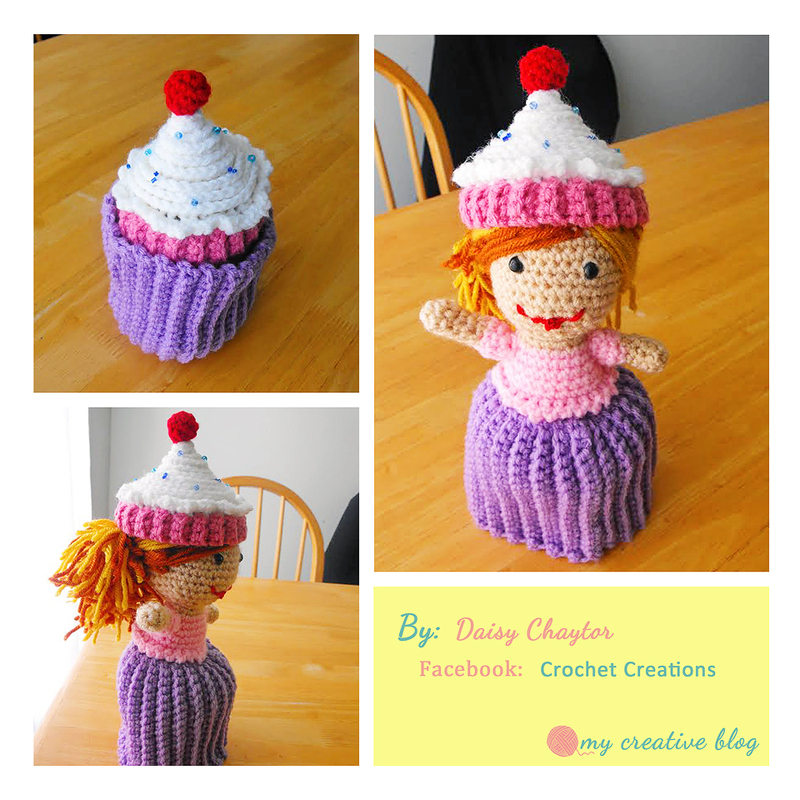 I finally sat down to work on it, and it came together so easily. And I am so happy with how it turned out! 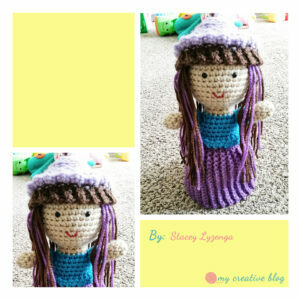 If you happen to be a child of the 90s like I was, then perhaps this doll will bring back some familiarity. 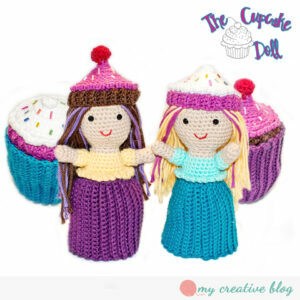 They were a series of dolls with plastic skirts which when turned inside out transformed into edible goodies with their hats becoming the icing. 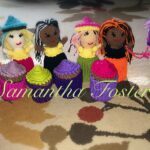 They were also scented. 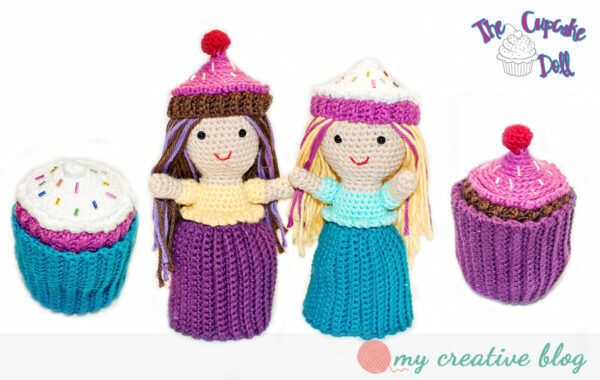 I thought wouldn’t they be cute and fun in crochet, too! This pattern is beginner friendly! 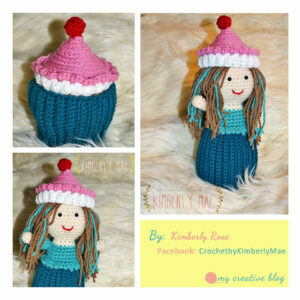 A knit version of this pattern can be found here. 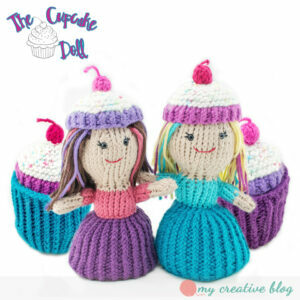 Hi Heather, I would like to be one of your testers, for anything,.. Thanks for your time,..
Would there be a knitting pattern for these?? 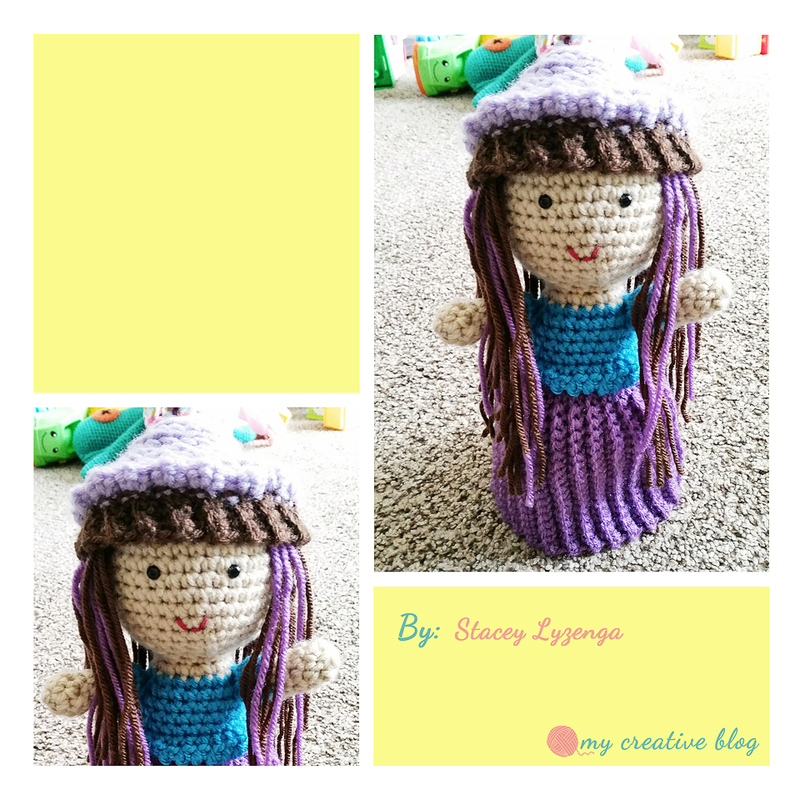 Yes, there is a knitting pattern. 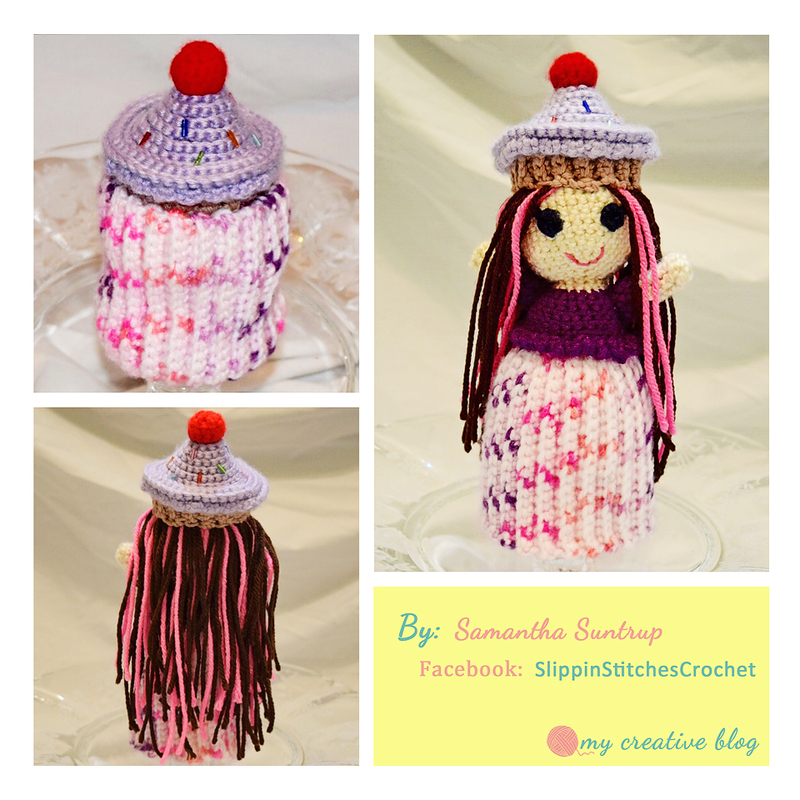 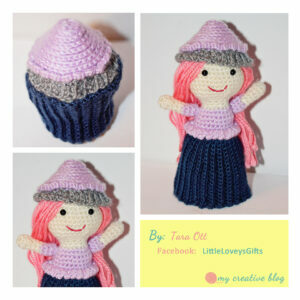 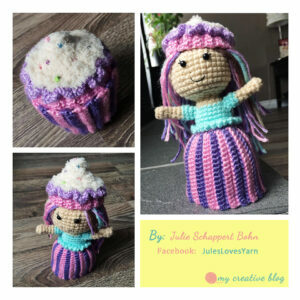 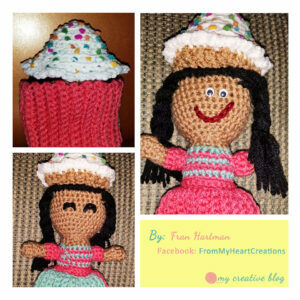 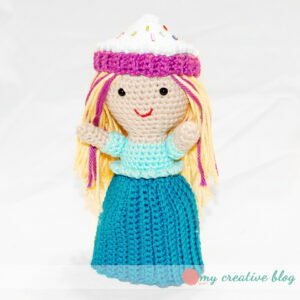 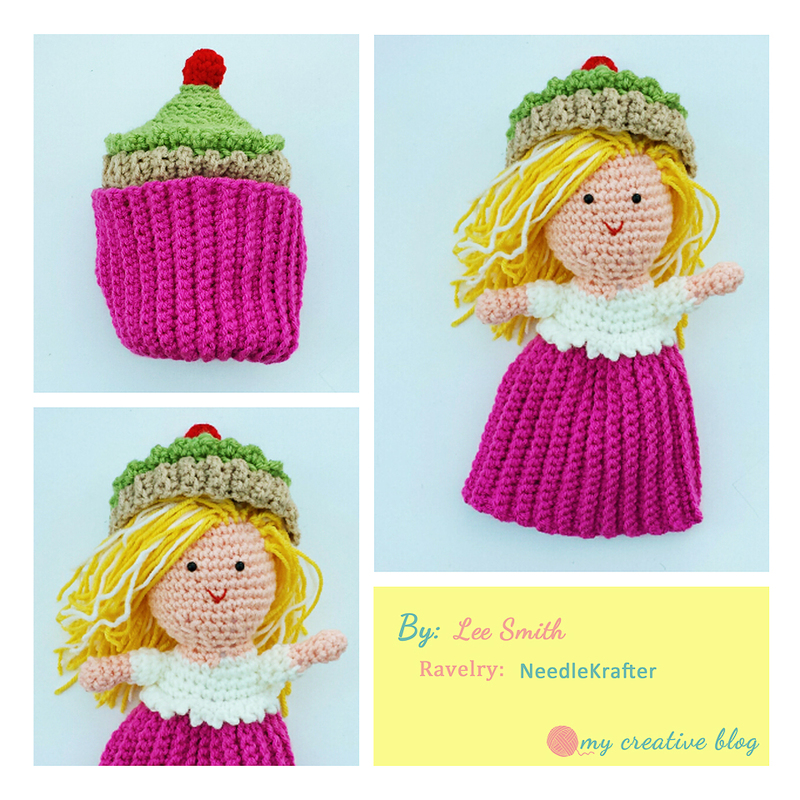 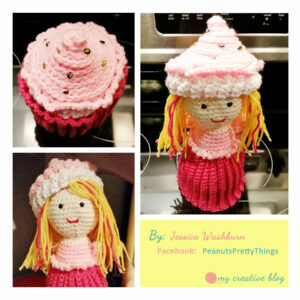 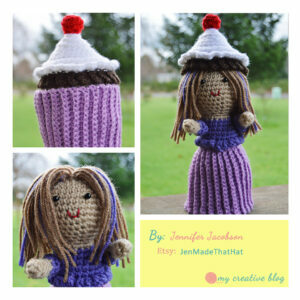 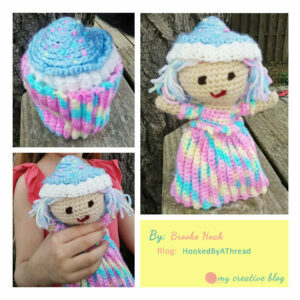 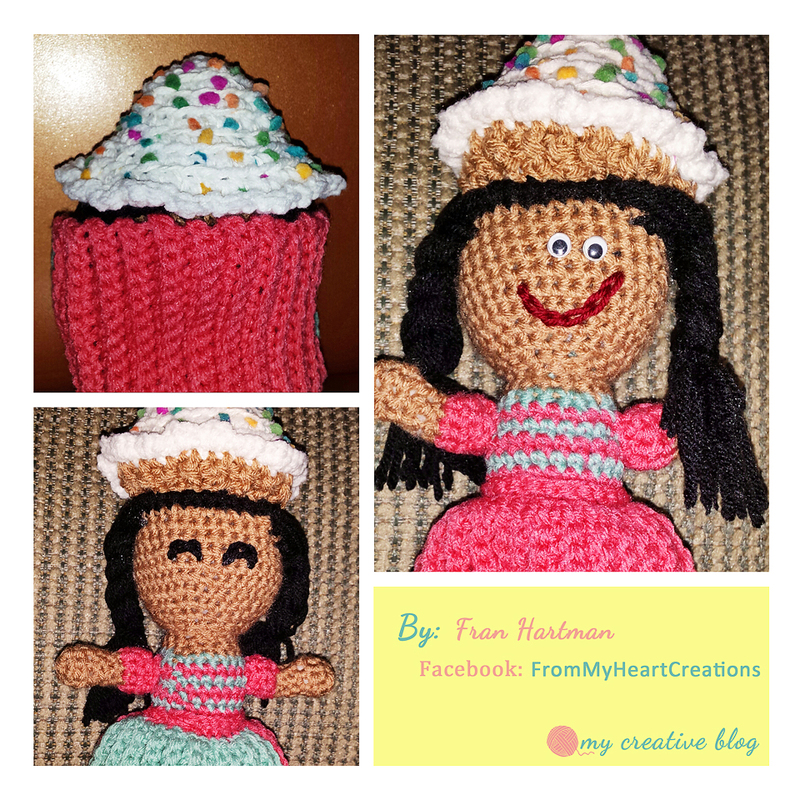 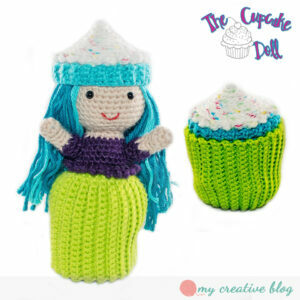 It can be found here, http://mycreativeblog.com/knit-cupcake-doll/. Thank you for your interest! I wish you had a video on how to attach the doll to the skirt. 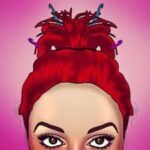 I can’t figure out how to do it.